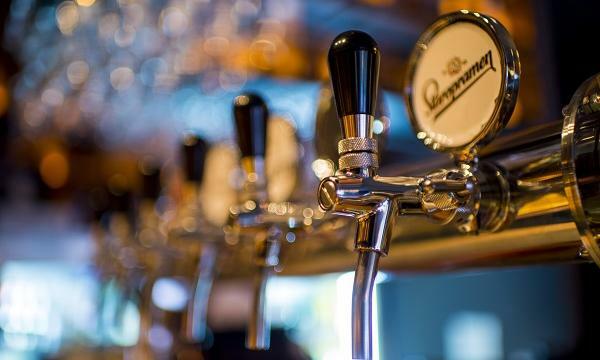 The restaurant sector can learn lessons from pubs about supply rebalancing and premiumisation as it starts to fight back from overcapacity, according to an industry analyst. "December trading in the pub sector was distinctly positive (especially for drinks sales) and suggests the rebalancing of supply (in terms of number of pubs and demand) is bearing fruit. This rebalancing has come about partly as a reduction in capacity, which has been painful for operators and owners. Another factor has been increased premiumisation, resulting in an increase in average transaction spend," Peter Backman said in his latest Quarterly Briefing Report. Backman noted that high growth in the Christmas period has been a feature of the pub sector for the past few years and comes on the back of improving sales during the course of 2018. Much of this increase, he explains, resulted from improving wet sales. Casual dining operators, meanwhile, have to "cope with overcapacity" in the meantime. "Their sales and profits will be reduced to the extent overcapacity exists and the impact of this will be felt in the first quarter of 2019 when, as always, big bills come in and balance sheets become more stretched. I expect some well-known brands to join Patisserie Valerie in becoming smaller, or to even disappear. 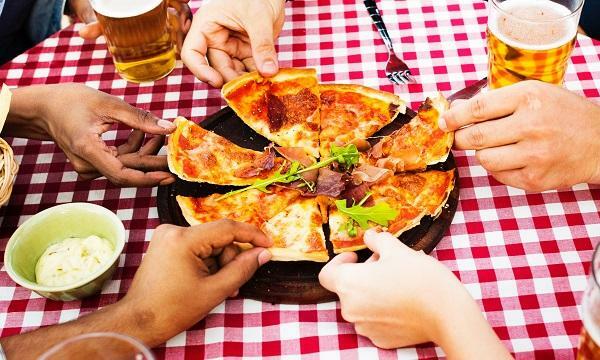 Yet despite all these issues, as I have said many times, the foodservice sector is remarkably resilient and, as ever, it will fight back – starting now,” he concludes.